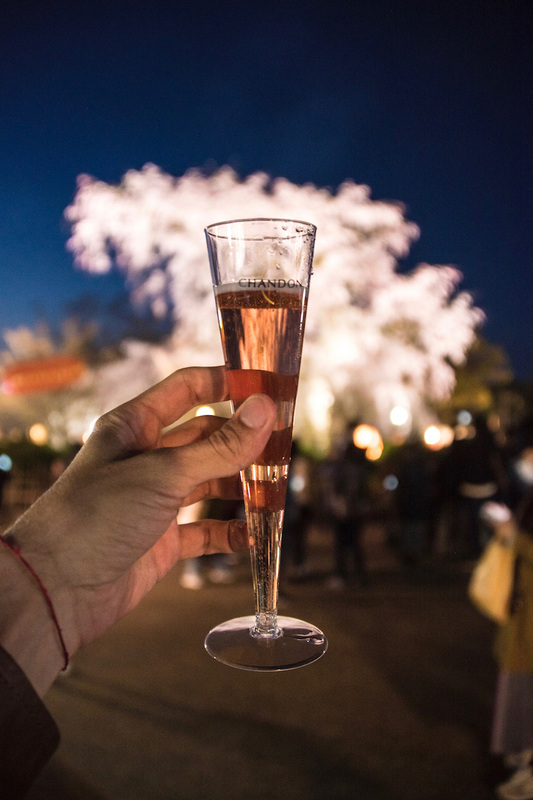 Looking for a cherry blossom Japan 2019 forecast? The season is now half-over, but when it comes to the northern reaches of Japan, you’re in the right place! I’m excited to share everything you’ll need to know to enjoy Japan’s cherry blossom season in 2019 (and beyond!). Sakura cherry blossom trees in Japan are perhaps the country’s most iconic symbol, and definitely its most beautiful. It’s not an exaggeration to say that hanami (cherry blossom viewing) is one of the world’s top travel experiences—if it’s not on your bucket list, it should be. Whether you’ve navigated here searching for the best time to go to Japan for cherry blossoms, or simply to determine how best to organize your two weeks in Japan to correspond with sakura season, I’m excited to share my Japan cherry blossom guide (and, as next year’s season draws nearer, the best time to see cherry blossoms in Japan 2020) with you. Need help planning your Japan cherry blossom trip? 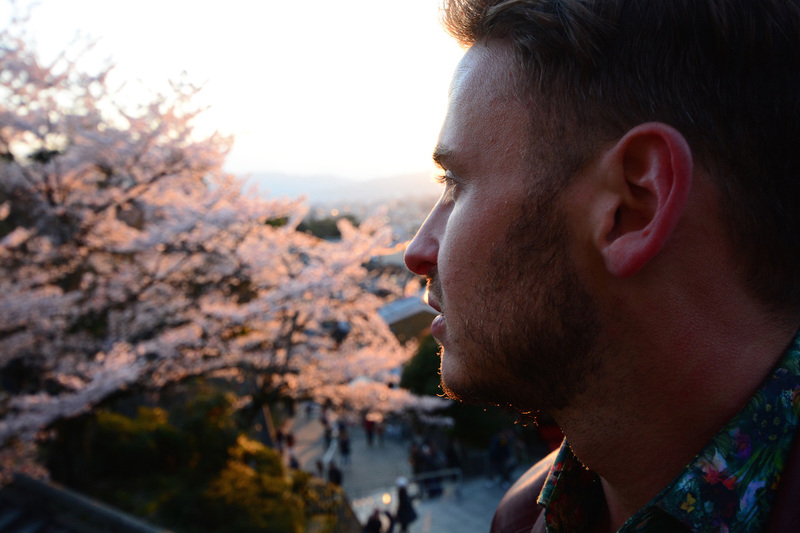 Hire me to plan the ultimate Japan sakura itinerary! Cherry blossom time in Japan always appealed to me, so I timed my first trip to the country to coincide with it, more or less. 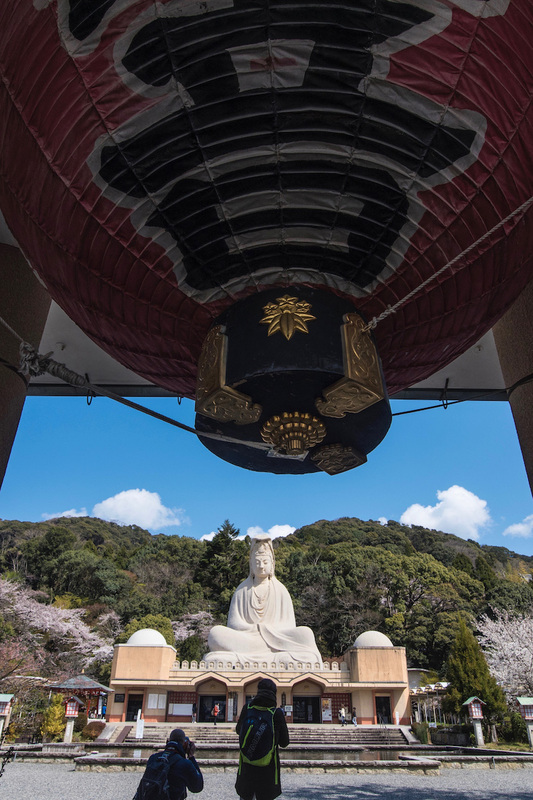 I arrived to Japan on April 1 to find Tokyo in full bloom; the same proved to be true for most everywhere I traveled during my three weeks in Japan, from Kyoto, to Hiroshima and even into the Japanese Alps. I took for granted that coming to Japan around the first of April would guarantee prime cherry blossom viewing, though I didn’t return for this purpose until several years later. When I did, in 2017, I learned that hard way that seeing sakura in Japan can be an incredibly frustrating affair: I landed in Fukuoka, the largest city on Kyushu island, to discover that cold temperatures had pushed back the bloom of the sakura in southern Japan a week or more. While my February 2018 trip to Okinawa (whose cherry blossom trees are different than those you find elsewhere in Japan, it should be stated) was more successful, I nearly missed Tokyo’s full bloom the same spring—whereas Kyushu had been a week late in 2017, Tokyo cherry blossoms were nearly a week early in 2018. Needless to say, I have plenty of experience to formulate my cherry blossom Japan 2019 forecast, the first iteration of which you can see a few paragraphs down. Searching for the Japan cherry blossom forecast can be frustrating, what with how many sites purport to have the “real” scoop on the best time to see cherry blossoms. During my experience (or, rather, anxiety attack) leading up to the bloom of the sakura in Tokyo in 2018, I discovered that the only cherry blossom forecast that matters is the only put out by Japan Meteorological Corporation. 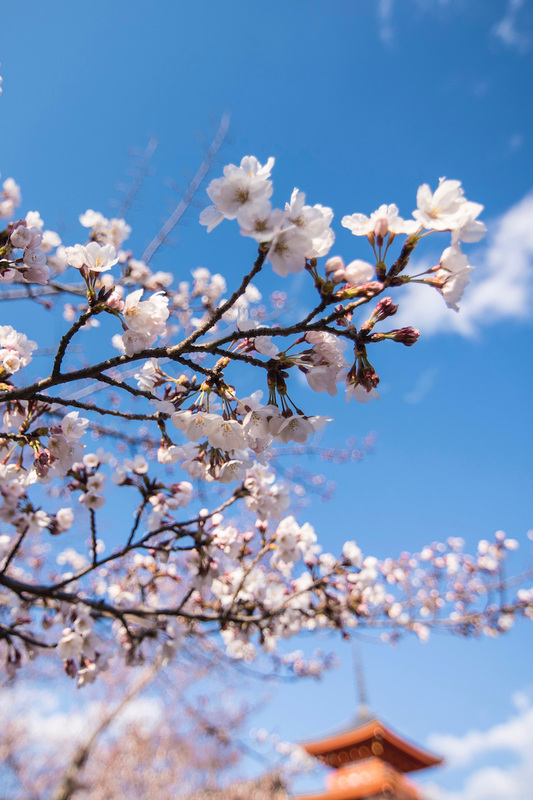 Now, there are a couple things to note about JMC’s forecast, whether you consult it to predict cherry blossom season Japan 2019 or farther in the future. While it ends up being the most accurate one, in the end, you shouldn’t give much weight to the next couple of forecasts, which are released throughout February. Rather, each subsequent cherry blossom the company releases starting March becomes much more precise—you should wait until the second or third week of March to finalize your itinerary, although I know that can be difficult if you’re coming from far away or with more than a couple of people. 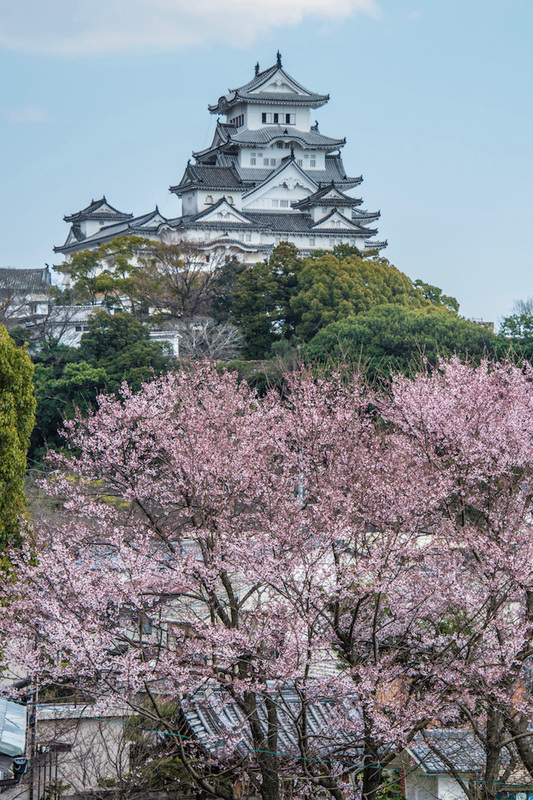 One way to properly time your Japan sakura visit if you can’t wait until March (so, for cherry blossom Japan 2020, wait until around March 1, 2020) is to look at Japan cherry blossom reports from the past (here’s the 2017 one from Japan Guide). Then, use archival weather reports from the cities or regions where you want to enjoy hanami and long-range forecasts for the year you want to visit to extrapolate when you can expect cherry blossoms in Japan to bloom, as compared to historical averages. Sound confusing? Well, it is! Hire Japan Starts Here to plan your Japan sakura trip, and let us deal with the stress and complication! 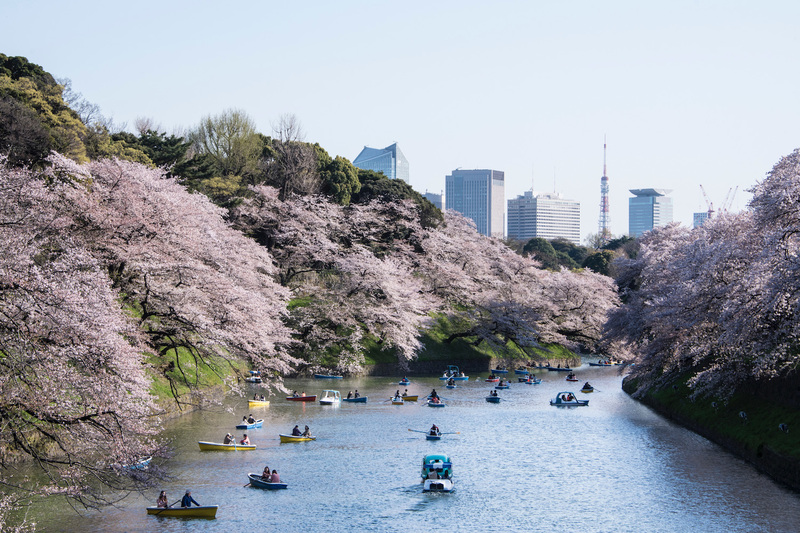 2019’s cherry blossom season is almost finished, having blown through popular hanami destinations like Tokyo, Kyoto and Osaka earlier than usual as a result of warm weather in February and March. 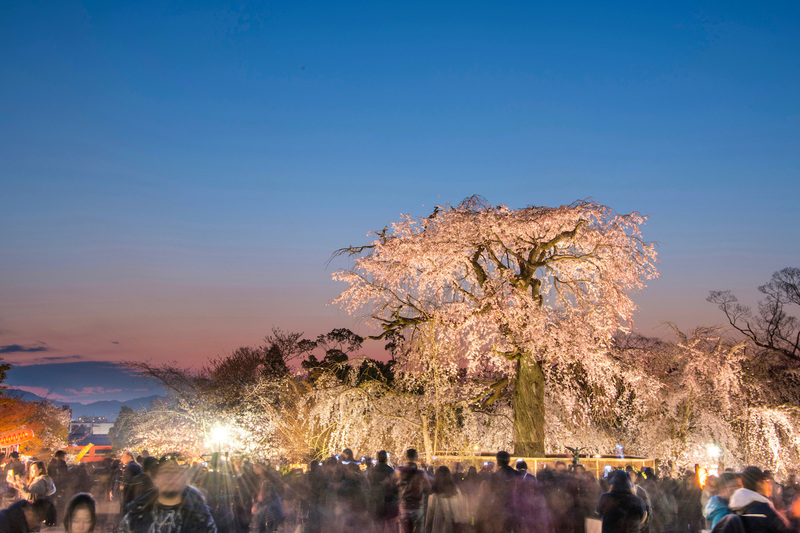 Check back here starting in Feburary 2020 to see Japan Starts Here’s 2020 Japan cherry blossom forecast, which will take into account historical averages, current and future weather predications and trends from past years. 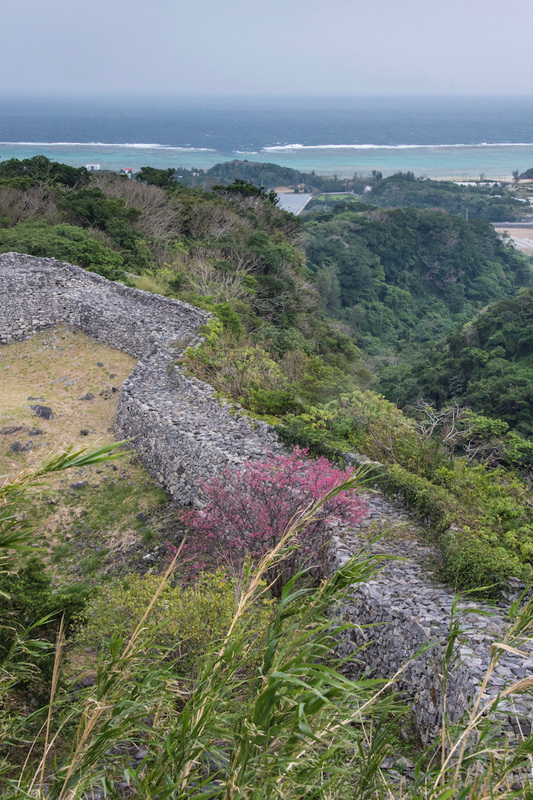 Interested in Okinawa sakura? Click here to read more about those, and check the page often for my Okinawa cherry blossom forecast 2020. The best place to view cherry blossoms in Japan is in some ways a matter of personal preference. Some travelers, for example, enjoy seeing sakura in an urban setting, like Kyoto’s Philosopher’s Path, or along Tokyo’s Chidorigafuchi moat. Others prefer more purely natural settings such as Yoshino Mountain in Kansai, Japan’s most beautiful (and namesake) hanami spot, or smaller cities and towns like Takayama, Matsumoto and Takamatsu. If I’m honest, the best strategy to ensure optimal cherry blossom viewing is not to get your heart set on a specific location, but rather to monitor cherry blossom status in advance of your trip, then go where it’s going to be best in line with your movements through Japan. This way, you’re guaranteed a full bloom experience every day, irrespective of your location. You’ve probably seen tons of cherry blossom photos before navigating to Japan Starts Here, but a few more can’t hurt, right? These 10 Japan sakura pictures are the best I’ve curated from my four (thus far) cherry blossom trips to Japan, taken all over the country at various points during the season. Of course, you want to see Japan cherry blossoms with your own eyes, not through my camera lens. Continue reading to learn more information about hanami in Japan, and make sure to check back often as your trip draws closer! Do Japan’s cherry blossoms live up to the hype? Absolutely! Cherry blossoms in Japan are iconic and famous for a reason. In addition to their beauty, they serve an important cultural purpose in Japan, and result in an energy that’s as infectious as their aesthetic. When should I book my Japan cherry blossom trip? As I mentioned a few paragraphs up, as late as possible—ideally, the first or second week or March. Cherry blossom forecasts at this time are far more accurate than those released in February. How long does it take Japan cherry blossoms to reach “full bloom”? This varies, but averages about a week. Some notable recent exceptions include 2017 in Tokyo, when a cold snap after first bloom delayed full bloom to about 10 days. The following spring, sakura in Kochi, Shikoku reached full bloom just five days after the first buds opened. How long does sakura “full bloom” last in Japan? Again, this is about a week, though they generally only stay at their most beautiful (i.e. all pink/white, with no or few shoots of green) for 2-3 days after reaching full bloom. If you’re wondering are the cherry blossoms still in bloom, the answer is probably yes, though they might be in rough condition. What is “fubuki” for Japan cherry blossoms? Pronounced hubuki and with a translation that means, roughly “petal blizzard,” this phenomenon occurs at the end of full bloom (roughly one week after first bloom) and is absolutely gorgeous, particularly if you’re enjoying a cherry blossom picnic in hanami spots like Tokyo’s Yoyogi Park. What’s the best camera for photographing cherry blossoms? 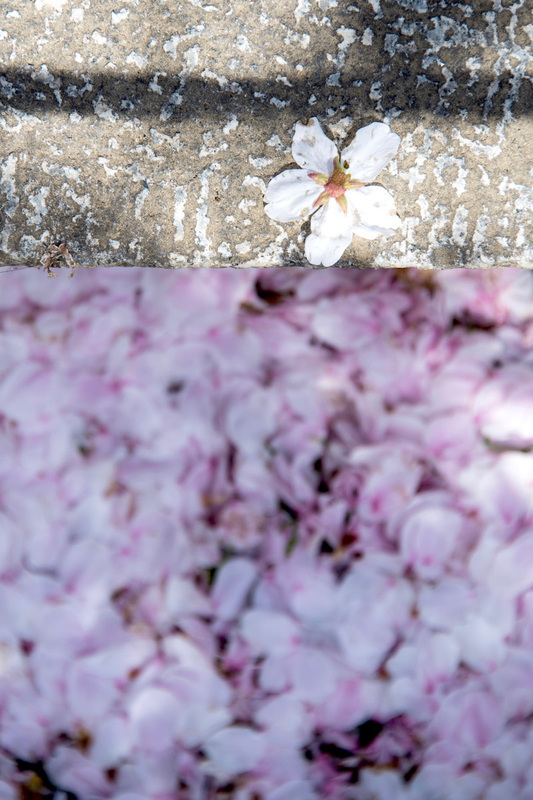 Which cherry blossom camera you select depends slightly on your creative sensibility, but in general you’re best suited with a device that allows you to (A) manually control settings and (B) shoot/process in RAW. This way, you can overexpose shots (to mask green shoots if the sakura are past full bloom) or to underexpose them (to make them appear more pink than white). Is sakura season in Japan unbearably expensive? Availability of hotels and seats on Japanese trains decreases as sakura season approaches, and prices increase accordingly. With the exception of accommodation, however, you’re unlikely to pay much more, provided you purchase a Japan Rail Pass and reserve seats at least a day in advance. The cherry blossom festival Japan hosts every year is the most beautiful time to visit the country, hands down (though I also have a soft spot for Japan fall foliage). On the other hand, seeing sakura in Japan is a science, though not always an easily understandable one. 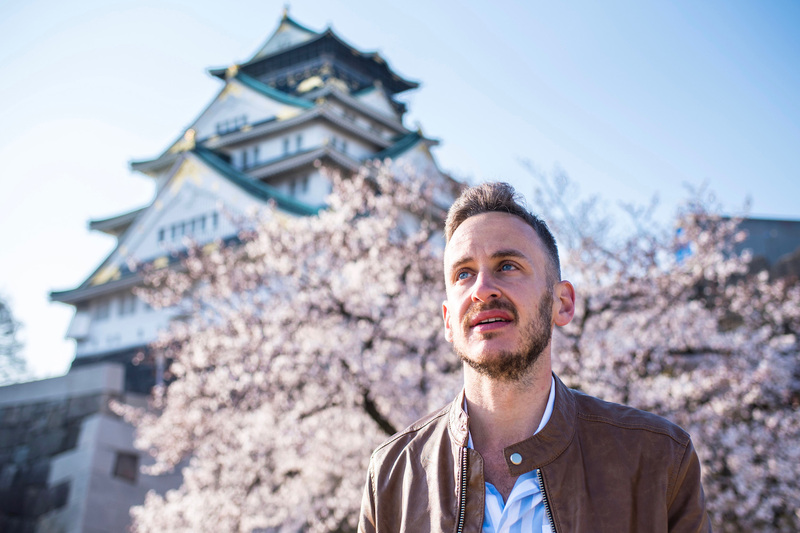 Whether you’re content to wrack your brain over timing your Japan trip just right, or prefer to hire me to take care of the grunt work for you, one thing is for certain: Your cherry blossom trip to Japan starts here. Finally, make sure to re-visit this page early next year, as we post our cherry blossom season Japan 2020 guide.